Download the FREE Sir Stor-A-Lot APP from the APP store to pay your bill and manage your account. Too much stuff in the castle? Use our clean, well maintained storage units to clear your space at work or at home. Big or small, temporary or long term, we can suit your needs with a month to month rental. Get storage, packing supplies, and boxes and rent a moving truck all in one stop. View Some Helpful Resources to Make Your Move Easy. 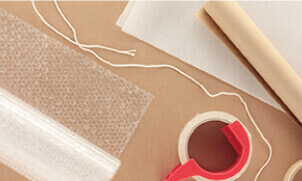 View our Moving Supplies page to get a better idea of what we carry. 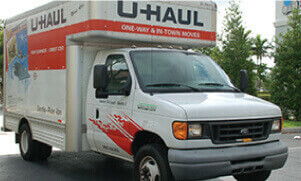 View our U-Haul page for more info. We have the rentals to get you moving. View our easy to follow guide that will make your move less stressful. Like having an extra room in your home or business!